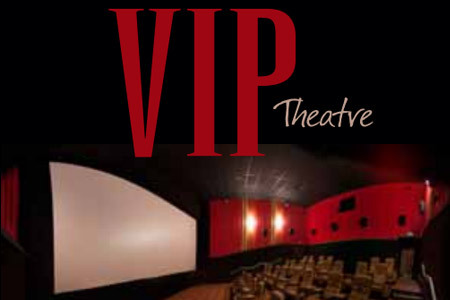 The VIP Theatre is an intimate theatre with 30 extra wide VIP seats. 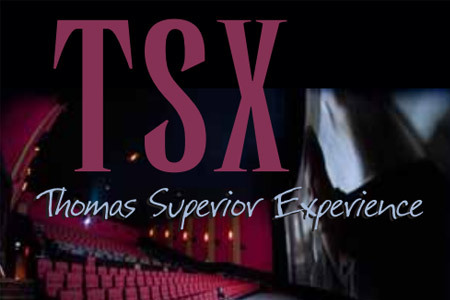 The screen and sound system are proportional to the TSX theatre next door. 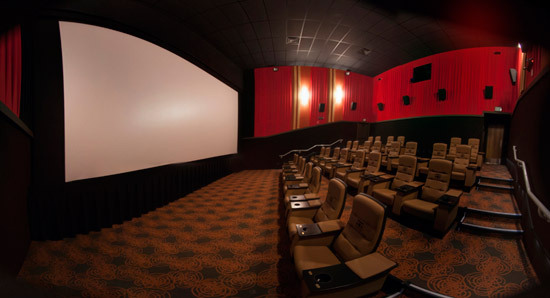 In addition to daily showings of feature films, this theatre is available for private parties, corporate events and group presentations. 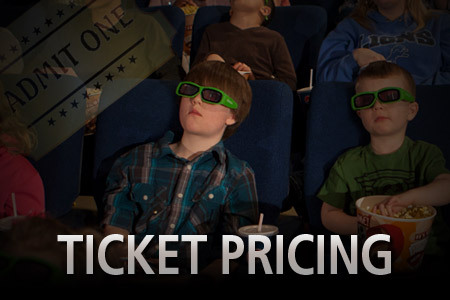 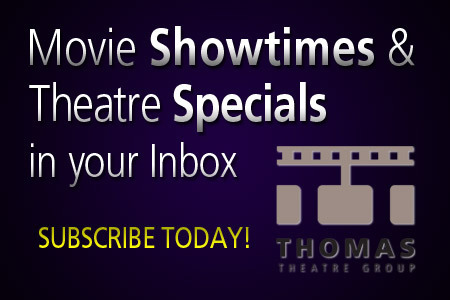 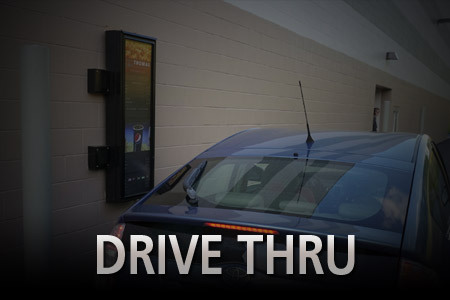 Tickets for feature films in this intimate theatre are available for only $3.00 more. 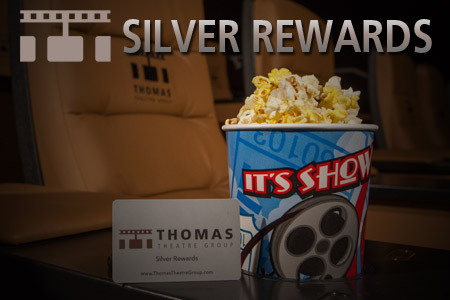 Look for the *VIP Theatre notation on the showtimes to see what is playing in this cinema.